Traveling In Houston - What Are The Most Left Behind Items When Traveling? As much as you check and double check your belongings before you leave the hotel or hostel, there’s no question that at some point in your travels you will probably forget something. In today’s post, we will look at a few of the most forgotten items in hotels and hostels, so that you can have an idea of how to prevent leaving those items behind in the future. 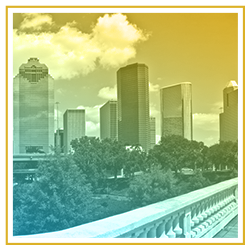 If your travels are taking you to Houston, and you’re looking for a place to stay, look no further than Wanderlust Houston! 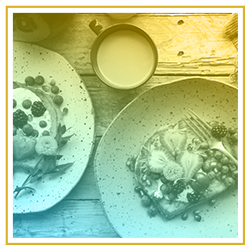 Our affordable accommodations are perfect for those who are trying to see and do as much as possible while they are in town, without spending a large amount on a place to stay. 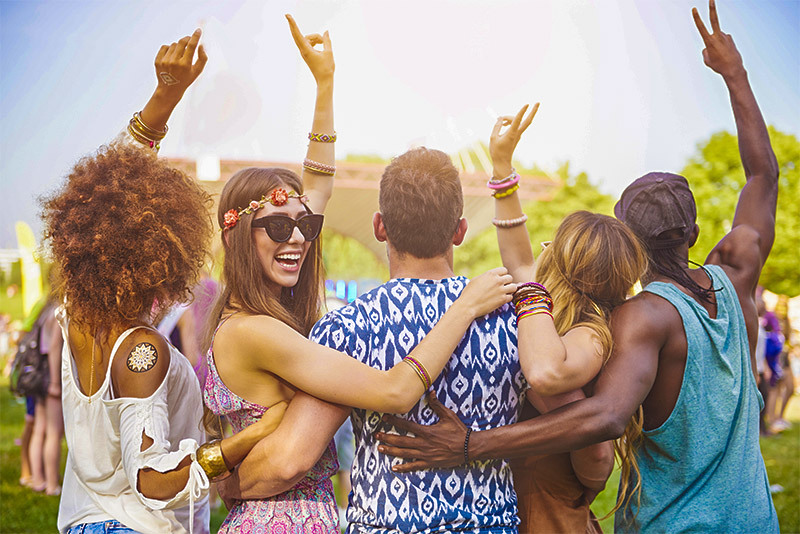 We offer both private and shared accommodations, so whether you are traveling alone or with a group of friends, we’ve got you covered. 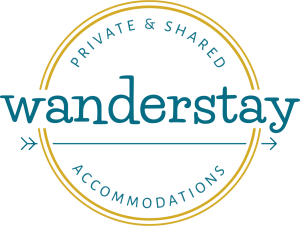 Learn more about everything that Wanderlust Houston has to offer, and contact us today to book your reservation! We look forward to seeing you soon. Because we are only human, it’s natural for us to leave things behind from time to time. That being said, it’s always a good idea to pack an extra of any essential items that you’re afraid of losing. Even if you are trying to pack light, a small, travel-size tube of toothpaste won’t take up much room. It’s a good idea to have these items on hand, especially if it might be difficult to get a replacement during your trip. Phone and laptop chargers are amongst some of the most forgotten items in hostels and hotel rooms. This probably doesn’t surprise you, especially since you’ve probably been in a situation where you had to use an outlet that was in an inconvenient place in order to charge your device. Once you plug in your charger, it may be hard to remember to unplug it and pack it away once it’s time to leave. Not to mention, your charger has a way of slipping between cracks in the wall, making it difficult to see, and easy to forget. Clothes are another item that are easily left behind during your journey. If you’ve been on the road for a long time, the sight of a dresser or set of drawers can bring tears to your eyes. Living out of suitcase for long periods of time can become difficult, and the chance to unpack some of your items, even for just a few days, may be too much to resist. Unfortunately, unpacking can lead to forgotten items. Even if you just take out a few items to reorganize, it can result in misplaced socks or a lost t-shirt. It would be hard to leave behind the big bottles of shampoo or body wash that we use while we’re at home, however, while travel-sized toiletries are extremely convenient, they are also easy to forget. Small bottles of shampoo or conditioner are often left behind in the shower, along with toothbrushes by the sink. If you’re trying to avoid leaving any of your toiletries behind, it’s best to keep them all in one place and put them away as soon as you are done using them. A book is a great companion while you are traveling. It makes the time spent on trains, planes, and automobiles go faster. Unfortunately, books are also among some of the most left behind items in hotels and hostels. They are forgotten on nightstands, accidentally kicked under beds, or left under pillows. Much like your toiletries, it’s a good idea to tuck your book back into your luggage once you are finished reading it. These are just a few of the items that are frequently left behind by travelers. Hopefully, now that you know what items you might forget, you are better prepared to keep track of them in the future. 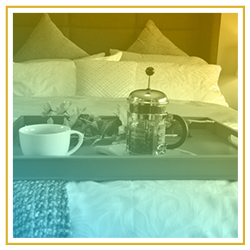 If you plan on making a stop in Houston, be sure to book your stay with Wanderlust Houston. Our private and shared accommodations are perfect for both solo travelers and a group of friends. Unlike other hostels in Houston, we offer a variety of amenities, themed rooms, and a central location. 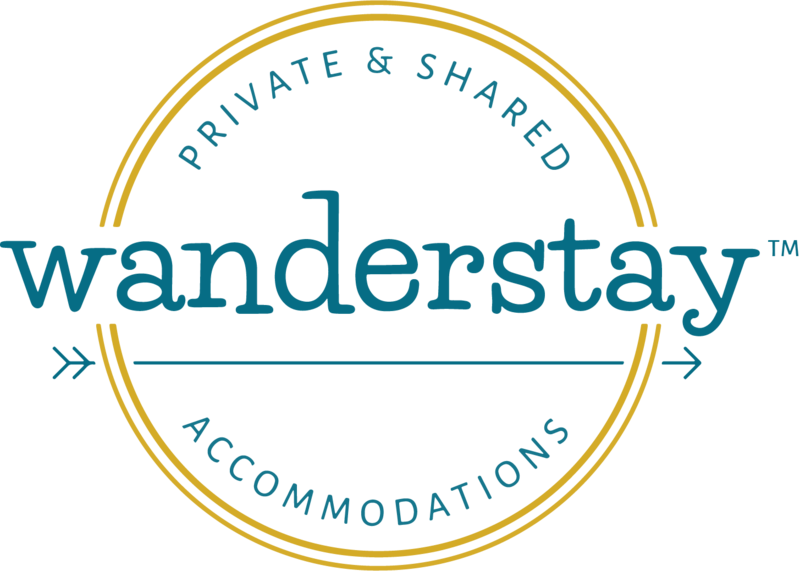 Check us out and book your stay with Wanderlust Houston today!